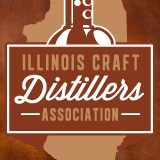 Welcome to the virtual home of the Illinois Craft Distillers Association. 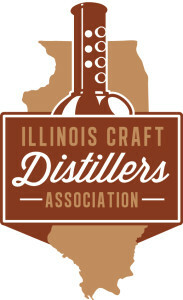 We were formed by, and for, craft distilleries operating in the great state of Illinois! We have an active Facebook Page and invite you to join in and follow us there by liking our page.